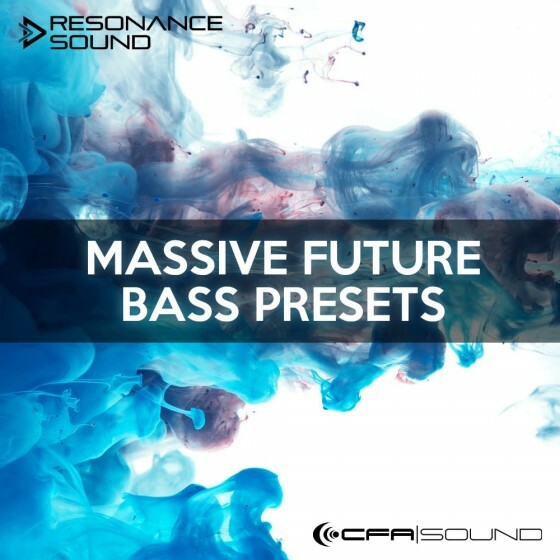 This arsenal of superb presets delivers all the sounds you need for your next Future Bass track. 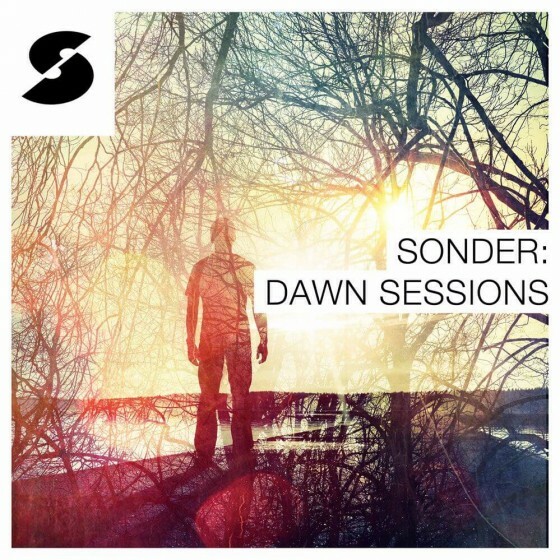 Big moving chord leads, sub shaking basses and lofi synths for complex arpeggios, followed by super lush pads together with charismatic keys and beautiful pluck sounds to create athmospheric tracks with a lot of soul and depth. 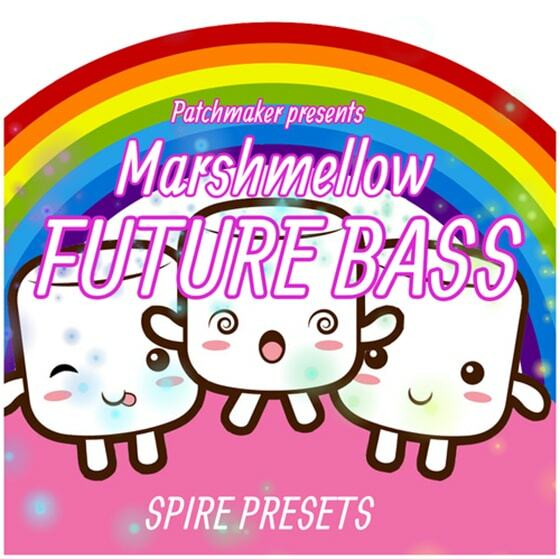 Patchmaker is happy to present “Marshmellow - Future Bass” preset pack! 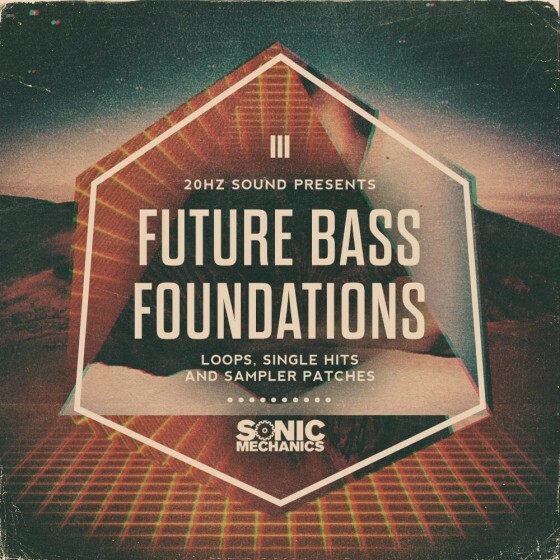 Mixing the best of future bass, dubstep and trap, this collection has been crafted from the user's perspective so they can be used without issues. 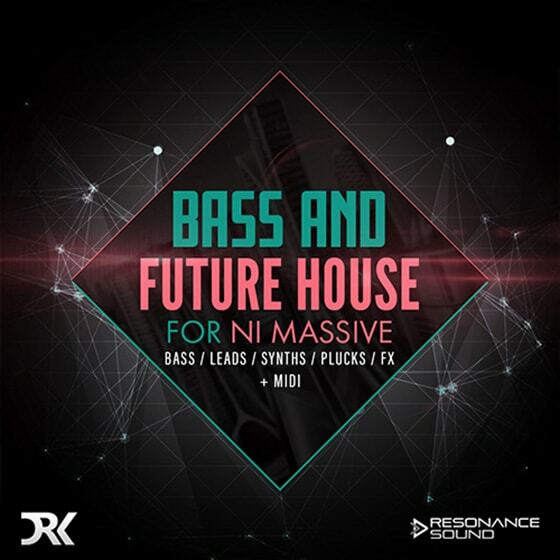 This set is inspired by magnificent tracks from Marshmello, Slushii, San Holo and others! 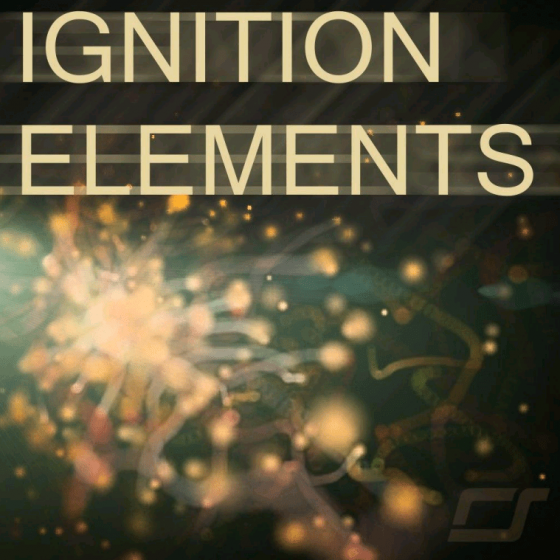 Ignition Elements The soundbank for Reveal Sounds Spire synthesizer contains 100 presets. 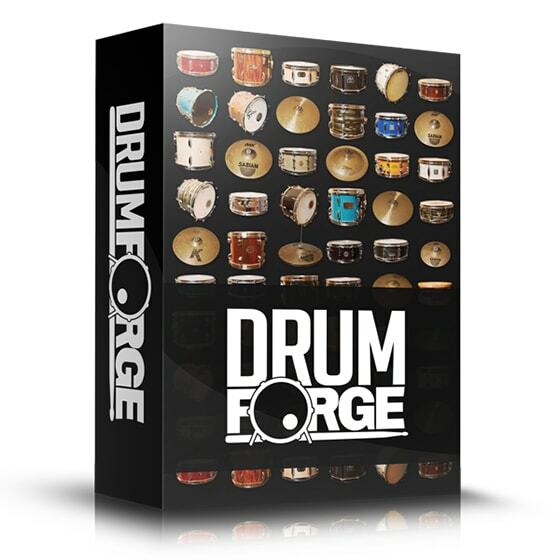 If your looking for smooth groves, experimental rhythmic noise and dubbed out leads and chords then this is the pack for you! 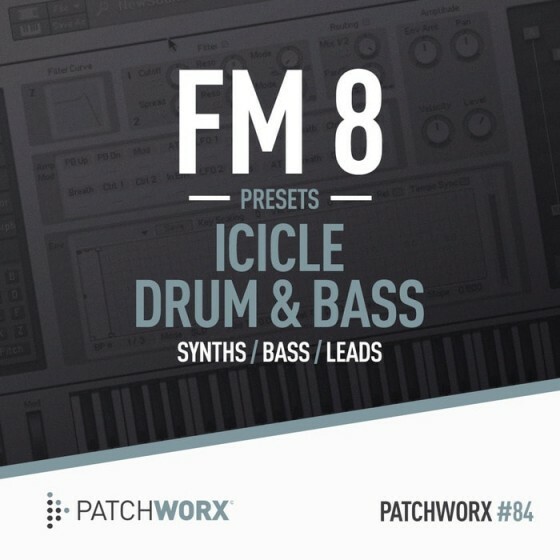 96 original, modulating, experimental patches combined with sought after techno sounds, such as, Dub chords, Riser FX, and rhythmical percussive synth lines for simple one note sequencing. 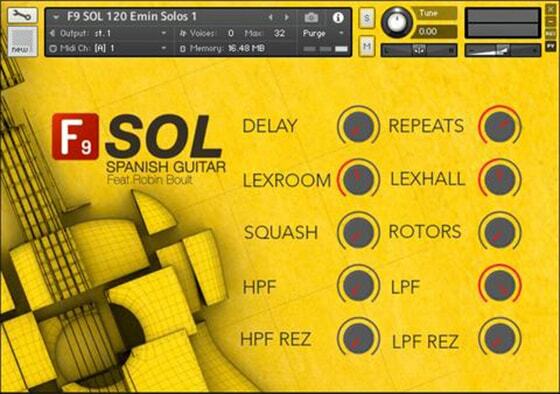 F9 are incredibly proud to present SOL Spanish Guitar Volume 1 - A stunning collection of Balearic nylon acoustic guitar loops, riffs & solos played by a virtuoso of the instrument : Robin Boult. 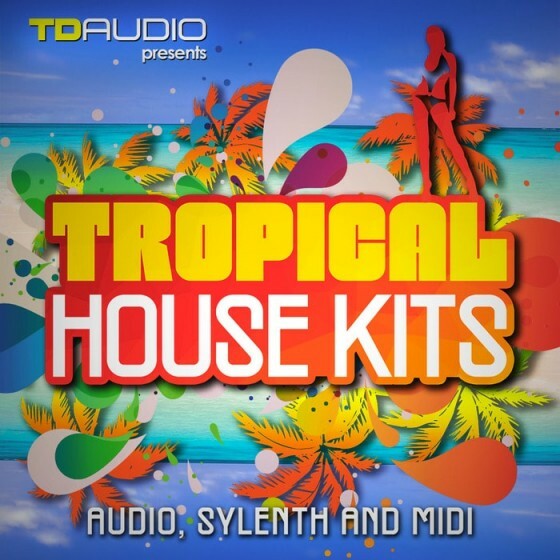 Tropical House Kits' offers up a load of usable summer-ready Construction Kits to create and inspire your next Ibiza club slammer. 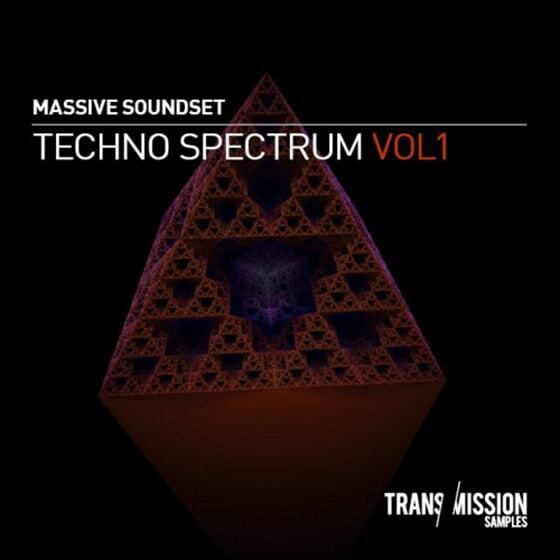 Tropical House has reached the shores of the hottest summer events world wide. 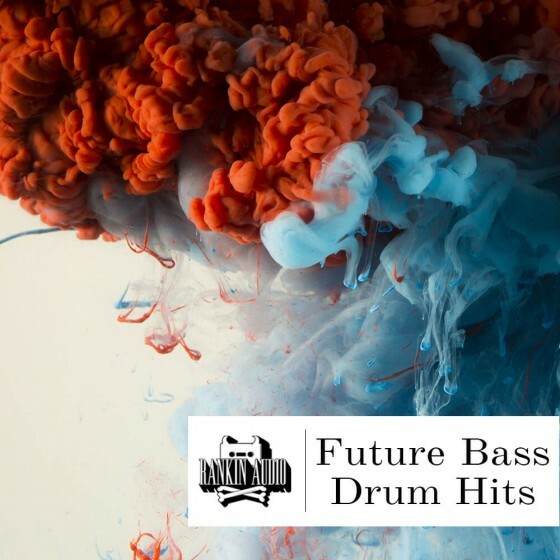 This summer sound of House music offers a sizzling set of musical elements with grooving drums to satistify the beach hungry party goers looking for the cool sounds of Tropical Houe. 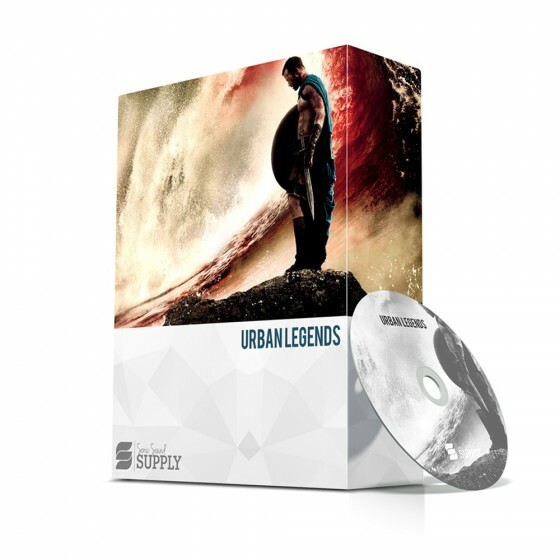 The Urban Legends Preset Bank for NI Massive is what we believe to be one of the most legendary preset banks created. 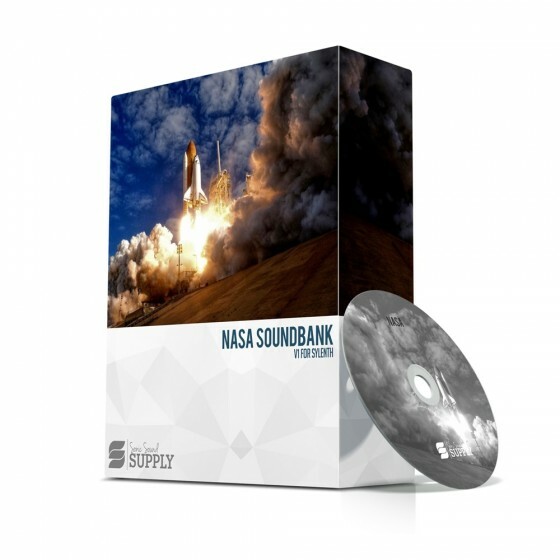 If you use Native Instruments we strongly suggest you add this to your collection of sounds more than 90% of our producers when testing out our products got their hands on this asked if they could keep a copy.